How about hearing a little something from our friends around the planet? 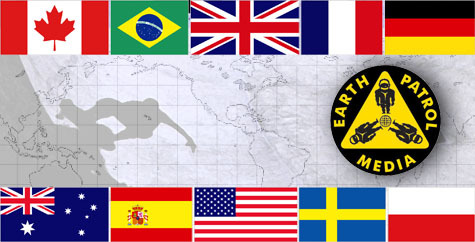 Earth Patrol wants to hear about your local scene. We did a little survey of our readership over the last year and decided to create some top 10 lists. Our first list consists of the top 10 countries along with the most active city in each country. See the list after the turn….